Overall good teamwork and coordination! 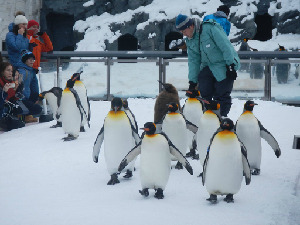 I will like to have the same tour leader for future tours who is very reliable and helpful while always giving advise to everybody of all aspect. 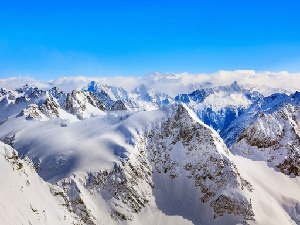 Thank you Chan's World Holidays! Well done! Mosque visits are strictly subject to weather conditions and may not coincide with prayer timing. 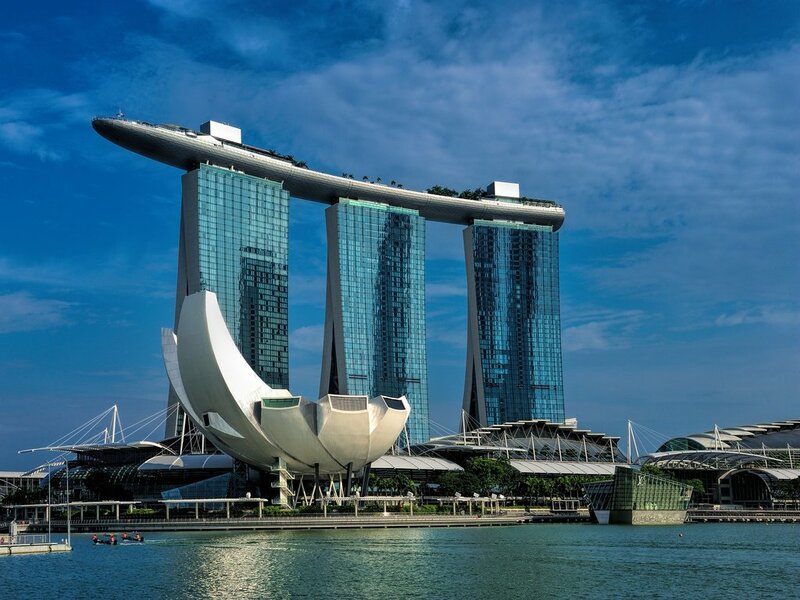 Assemble at Singapore Changi Airport for your flight Madrid – Spain. 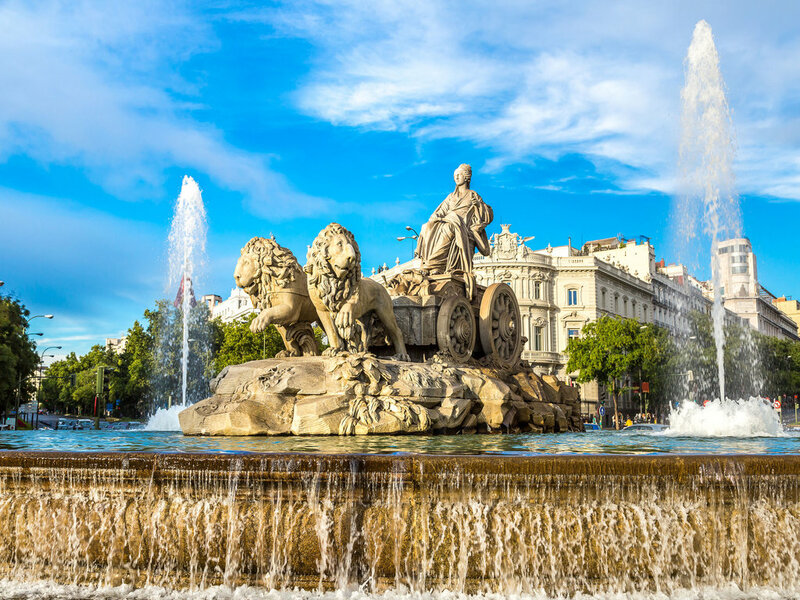 Upon arrival be greeted by our local representative and embark on a city tour to the most beautiful surroundings of Madrid. 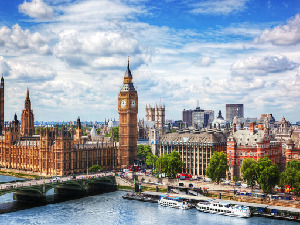 Start your sightseeing tour of this most beautiful metropolitan, trendy and exclusive city of the world and to discover the secrets of this amazing beautiful city. Visit the beautiful square “Puerto del Sol” and the world famous “Mosque of Madrid”. View and admire some of Madrid’s most important buildings, avenues and squares and learn about the monuments and its history such as Gran Vía, Plaza de España, University, Moncloa, Habsburg old quarter, calle Mayor, Puerta del Sol, Puerta de Alcalá, the Bullring, Columbus square, paseo de la Castellana and the Real Madrid stadium Santiago Bernabéu, plaza Castilla, fountain of Cibeles. Cordoba Spain The Roman Bridge And Mosque Cathedral on the Guadalquivir River. After breakfast, continue our journey to the magnificent city of the Caliphate "Cordoba". Start your tour in Qurtuba (Cordoba) with a stroll through the cobbled streets of this jewel city of the Middle Ages. Be spellbound by the Mezquita, the exquisite mosque started by Abdul Rahman I and expanded by his successors. The Great Mosque -Aljama- of Cordoba as it is also known, built during the period of Moorish occupation, is the most splendid Islamic monument in the western world. 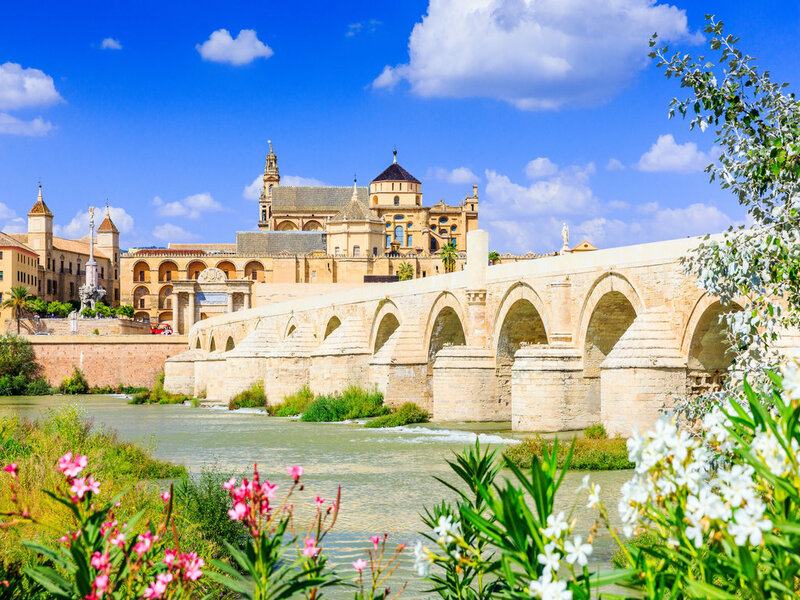 Its construction commenced in 785, when Abd-ar-Rahman established Cordoba as capital of al-Andalus, on the site of an ancient church dedicated to San Vicente and was extended during successive periods by Abd-ar-Rahman II, Al-Hakam II and Almanzor. After lunch you have some free time before continue to Seville. Isbiliya or Seville as it is commonly known is Spain’s most beautiful city. The Muslims left a rich legacy in this historical city that gave birth to a culture which was the epitome of the refinement of the Moorish-Andalusian heritage. Visit what was once the main Mosque, which was demolished and replaced by a Gothic cathedral. 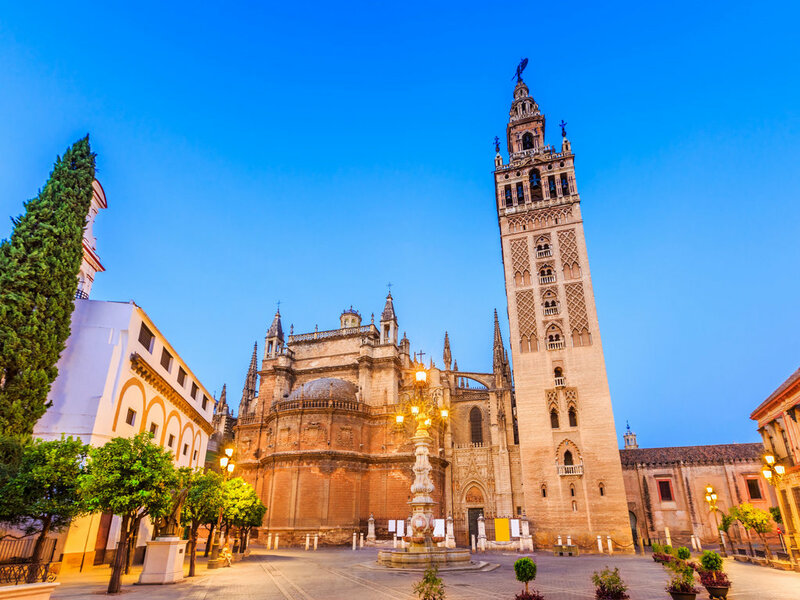 The astounding minaret, the Giralda is still standing and is one the most awesome sight to behold. Visit the Alcazar, a castle built in the Mudejar style. The Plaza de Espana or Spain Square located in the Parque de María Luisa. Built in 1928 for the Ibero-American Exposition of 1929, it is a landmark example of the Renaissance Revival style in Spanish architecture. The complex is a huge half-circle with buildings continually running around the edge accessible over the moat by numerous beautiful bridges. In the centre is a large fountain. By the walls of the Plaza are many tiled alcoves, each representing a different province of Spain. Depart towards Granada - the City of Faith and justice. Also known as Ghranata, this magnificent kingdom produces astounding architecture and a rich tradition that still influences the lives of the people of present-day Andalusia. Embark on a walking tour to unravel the Islamic heritage of this enchanting kingdom, its Arab baths, its guest houses, its markets. Finally, marvel at the architecture, the Alhambra, the red fortress built on top of a hill and the biggest attraction in Spain. It is a fairy-tale fortress created by Muslim architects, engineers, artists and craftsmen who put their heart and soul, inspired by the Quran to build an exquisite abode, where the motto is “There is no Conqueror but Allah”. 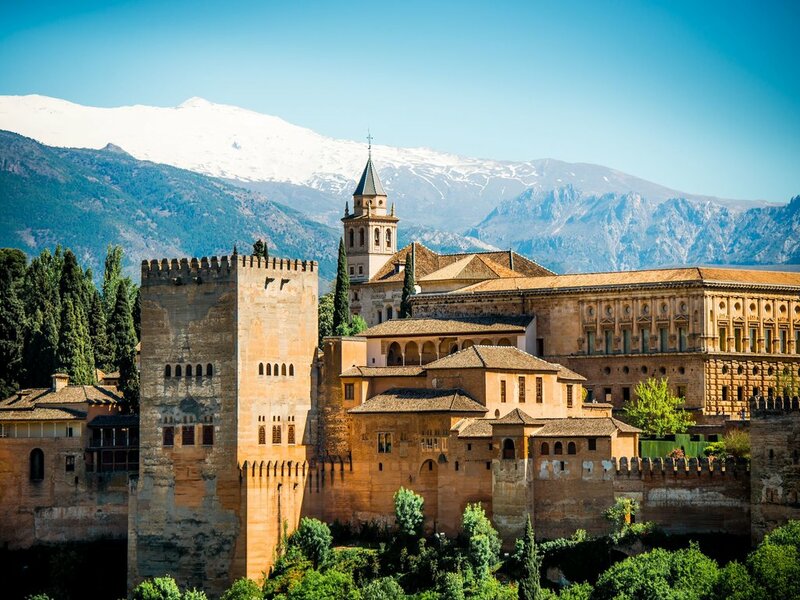 Explore this incredible fortress with its Quranic scripts and Arabic poetry, crowning our visit by admiring the Jannat al-Arif, the garden of paradise, now called the Generalife. See how light, wind and water have been utilized to create a serene and relaxing bliss. After Maghreb prayers at the new Granada Mosque explore the old city of Albaicin, where the medieval mystique is still alive. In the evening be entertained by the flamboyant flamenco show in one of the cave Gypsy tavern in Sacromonte. 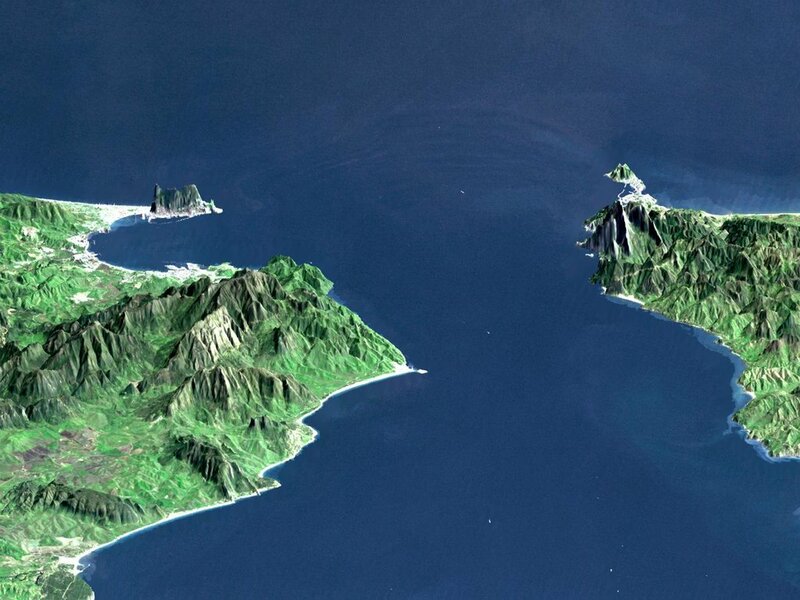 After breakfast, board a ferry at the port of Algerciras and cross the Straits of Gibraltar that separate the Atlantic Ocean and the Mediterranean Sea to Morocco. 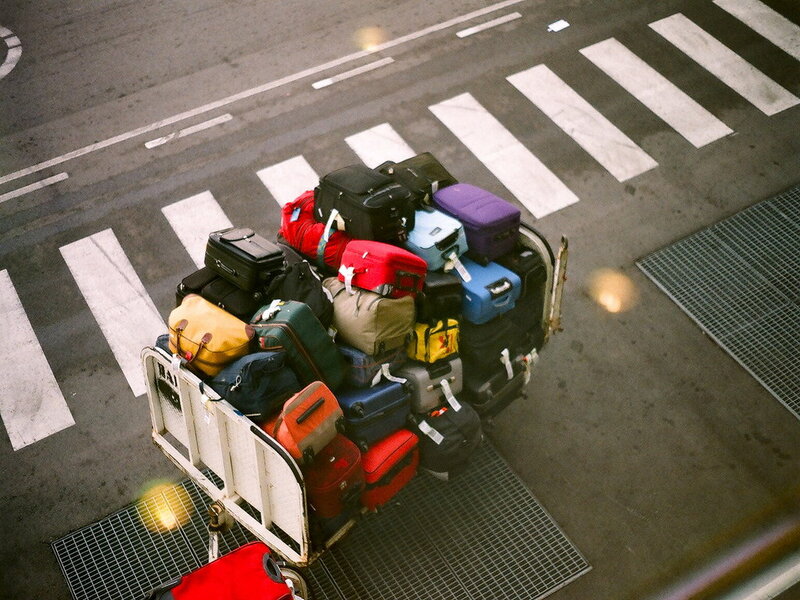 Upon arrival at the port of Tangier transfer to your hotel followed by dinner. Start your day visiting The Medina a walled city lively with its alleyways which are filled with shops and tea-house. Located high on a hill in Tangier with some good views of the ocean is The Kasbah. The old Sultan&apos;s palace (built in the 17th Century) lies within the Kasbah&apos;s walls, is known as Dar El Makhzen and is now a museum that houses fine examples of Moroccan art. Tangier Grand Mosque is a large mosque in the Grand Socco area of central Tangier. It was built on the site of a former Portuguese cathedral which in turn stood on a Roman temple dedicated to Hercules. 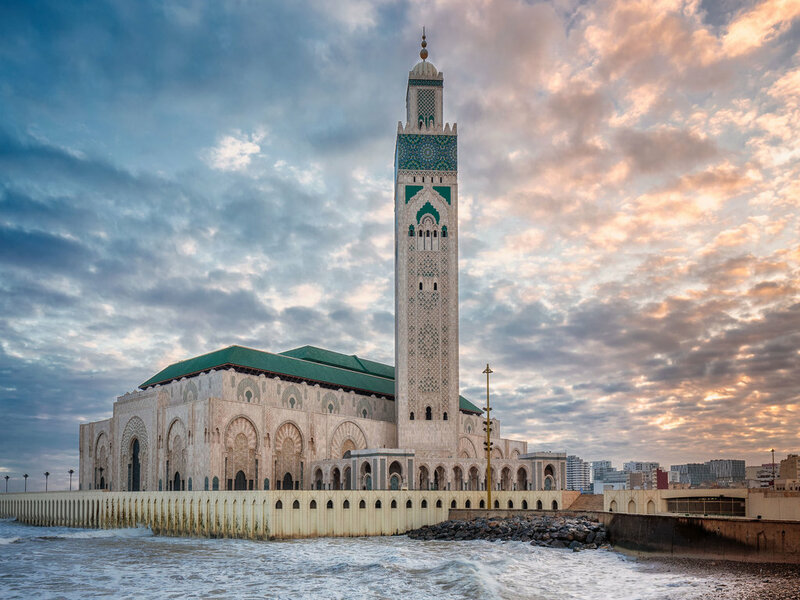 The mosque dates back to the Moulay Ismail period and was expanded in 1815 by Moulay Sliman. 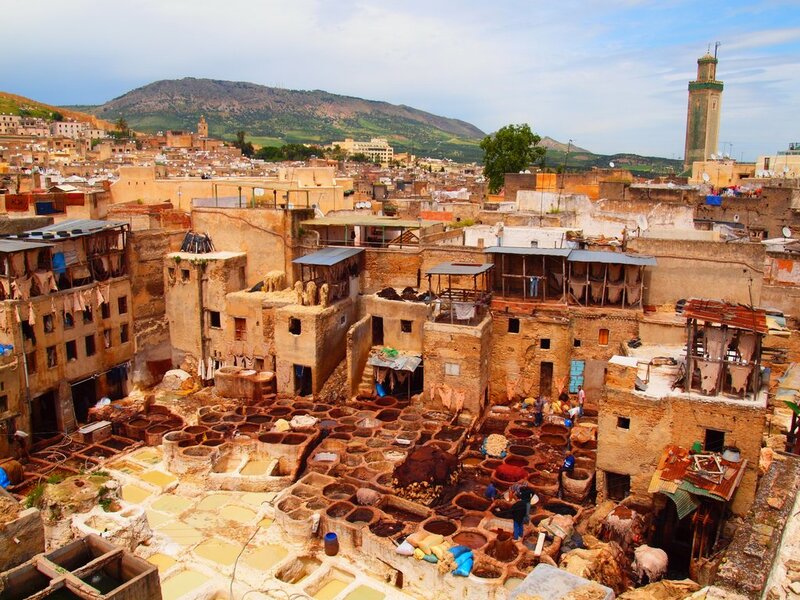 After lunch, depart for Fez or as some spell it, Fes – the Moroccan city with the shortest name and the longest past! Your city tour of Fez will include viewing the exterior of The Royal Palace though general public are barred from entering the Palace, but it is still an impressive sight even from outside. 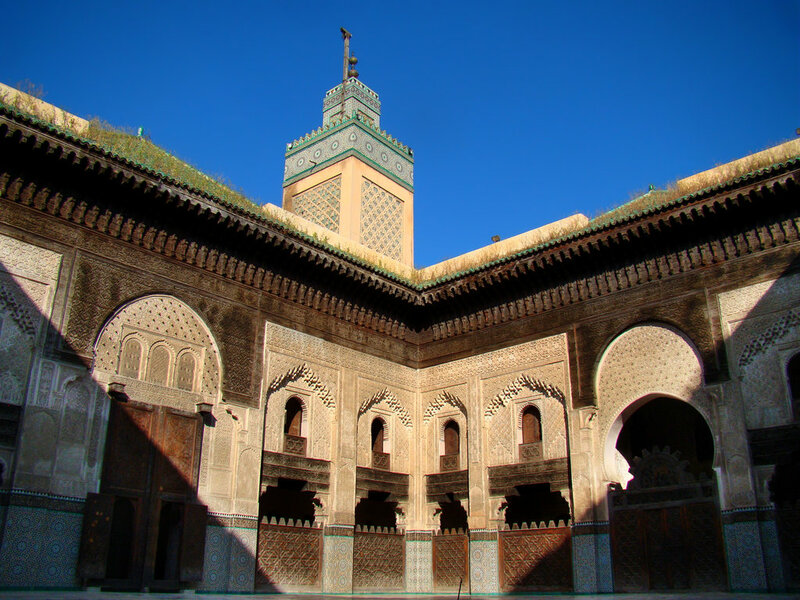 The Mosque of Bouanania built between 1350 and 1357, is the biggest in Fès, and the hallmark of Merenid architecture. 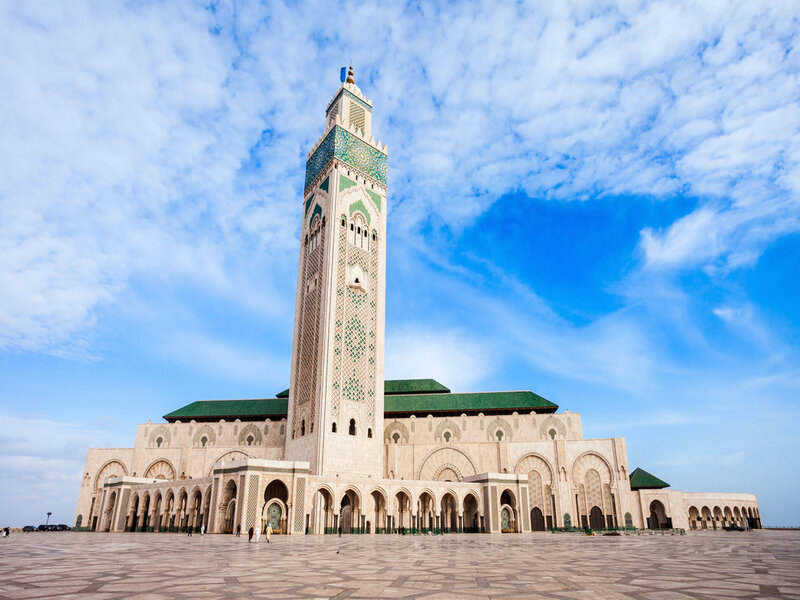 University of Quaraouiyne, The Karaouiyine mosque is one of the most imposing in Morocco. 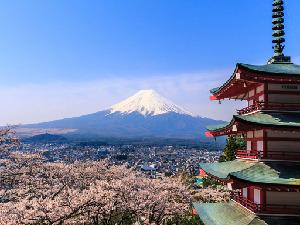 It houses a university which is thought to be the oldest in the world and which was founded in the middle of the 9th century at a time when theology, grammar and Koranic law were the basic subjects taught. The El-Attarine medersa, situated opposite it, is considered to be the most beautiful in the medina. Explore The Medina with their typical bazaars which has been designated Unesco World Heritage of Humanity Site. Wander through its souks and alleys which are unchanged since the Middle Ages. Head towards the Imperial City of the South and, to the City of Romance - Culture and Luxury - Marrakech. 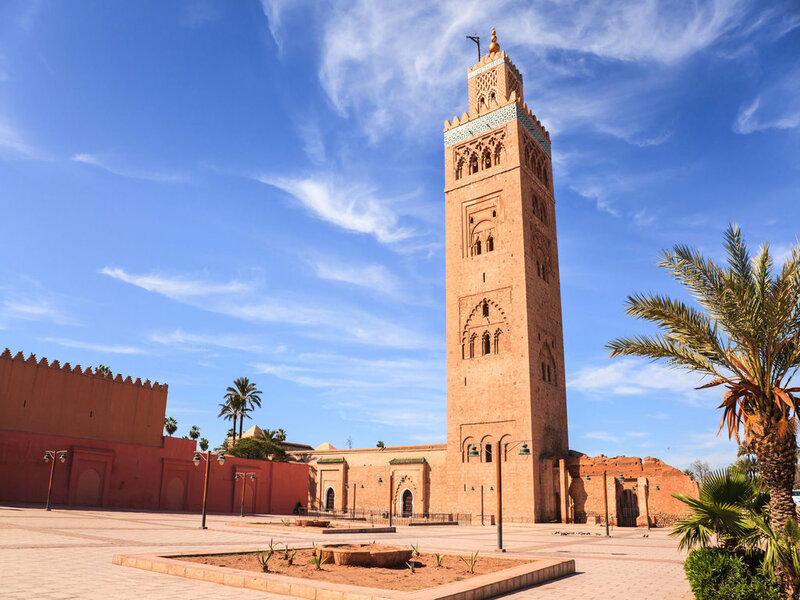 Serving as the capital of southern Morocco, the city of Marrakech is one of the country&apos;s most visited and this colorful oasis retains a rather exotic flavor with some its 16km mud brick ramparts still standing. Marrakech is now something of a Moroccan tourism heaven and is home to the south&apos;s premier souq (market). Founded almost 1,000 years ago, the character of Marrakech remains quite unchanged, being hot, full of energy and somewhat African. Spread around the Medina and Djemaa El Fna square, the Koutoubia Mosque is without question one of the most eye-catching of all the landmarks within Marrakech and hard to miss, with its beautiful towering minaret playing an integral part of this unique Moroccan skyline. Other not to be missed sights are the Old Saadianas Tombs and the Bahia Palace. Continue to Casablanca to visit the Beautiful pearl of the Atlantic Ocean, the city of Islamic heritage and today the most luxury and wealthy city of Morocco, a city not only for Kings and Princes with the beautiful surroundings of the Saudi Royal family palaces and the beautiful Mosque of king Hassan II, But surrounded with a unique beauty and mystic which you will never find in the world. You will be taken through the most beautiful locations like the old city and to enjoy the most beautiful sunset at the beautiful harbor of "Ain sbai". 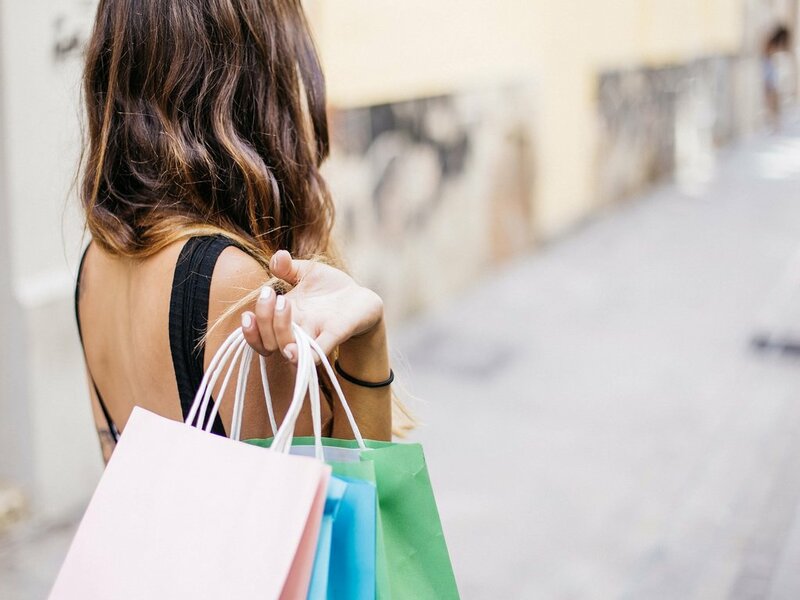 In the morning after breakfast, if time permits you may wish to do some last minute shopping before you transfer to the airport for your flight home.